Golden Greens Expert Collagen Powder is specially designed to improve rejuvenate and revitalise ageing skin for a younger, healthier look and feel. Golden Greens Collagen Complex powder will let you reclaim a healthy glow; plump your skin; and make it firmer yet more elastic. Collagen is the most abundant protein in our bodies; but from the age of 30 the levels of Collagen our bodies produces declines by 1-2% per year. 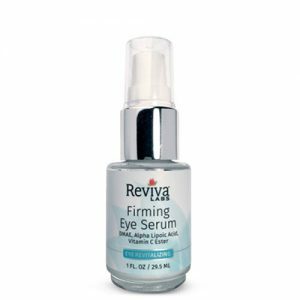 Losing our ability to produce Collagen as we get older is noticeable in the decline in our skin as we age. Wrinkled, thin, hard, dry skin are commonly experienced by older people. Golden Greens Expert Collagen Complex is designed to especially reverse the effects of Collagen loss on our skin. 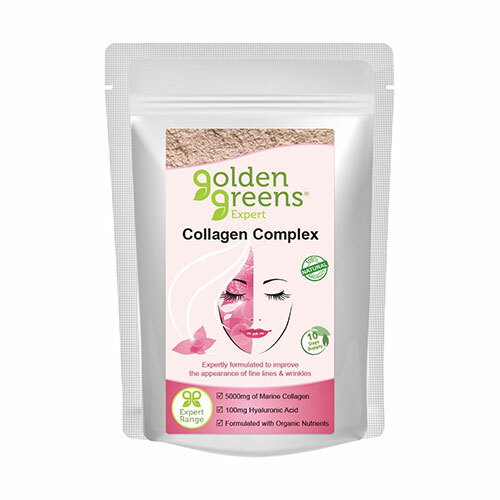 Golden Greens Collagen Complex powder doesn’t rely on Collagen alone. 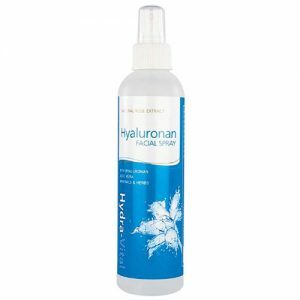 Hyaluronic acid and many other skin-loving natural nutrients are blended to boost its skin rejuvenating action and protect your skin from oxidative stresses. Unlike many Collagen supplements there are NO artificial additives, sweeteners or preservatives. Naticol® hydrolysed marine collagen (sustainably derived from Pangasius and Tilapia fish) hyaluronic acid, organic lucumca, blueberry and acerola powders. 10g (2 tsp) daily. For an instant Collagen boost add to water, juice or smoothies and mix well. 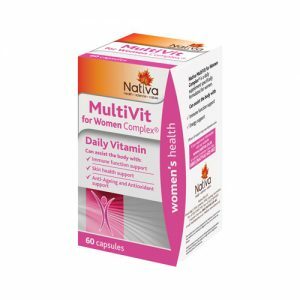 Do not exceed the recommended intake and should not be used as a substitute for a varied, balanced diet.